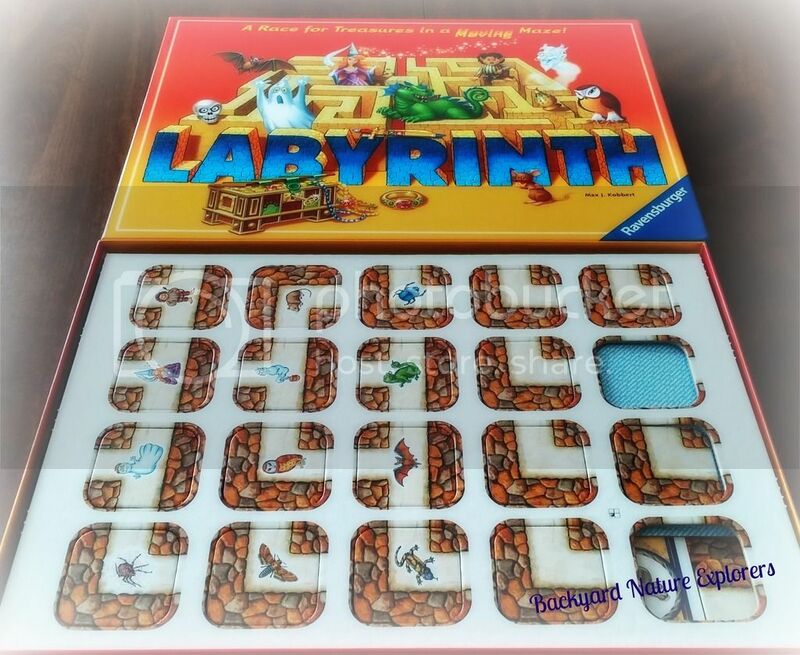 I am thrilled to be able to do a Ravensburger Labyrinth Board Game review for you. I have always loved Ravensburger puzzles and board games so I was extremely excited when I found out that I was selected to test out a Ravensburger Board Game and give my review. There are many things that I look for when choosing a new board game to add to our collection. 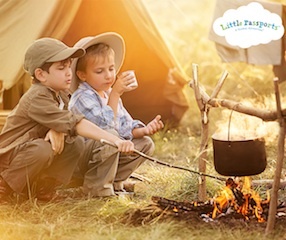 The very first thing I look for is to see whether or not my daughter will learn anything from playing, and of course, it has to be fun, also we try to make sure that it will be enjoyable for the whole family. We have a family game day every Sunday we chose Ravensburger Labyrinth Board Game as our game of the day and I can honestly say that I was not disappointed. Grandma, Grandpa, my daughter and myself all loved it! You really have to stop and think and strategize while playing. Let’s take a moment and let me give you the concept of the game. Okay, so the concept is pretty simple you have to search and find all of your treasure and make it back home before the other players. Sounds easy right? Not so much here is where the thinking and strategy come in. It says right on the box “A Race For Treasure in a Moving Maze!” That’s right the game board is constantly changing, so no two games are ever the same. How is this possible? Well, let me walk you through how to play the game. This game says that it is for ages 7-99 as with anything depending on the kid some would be fine playing if they are younger. 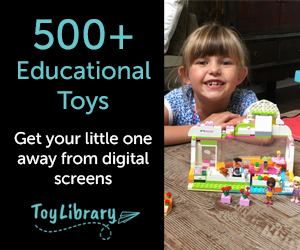 If your child likes puzzles, mazes and thinking things out, they would be fine. My daughter is ten right now and I know that she would have loved playing this game when she five just as she does now. 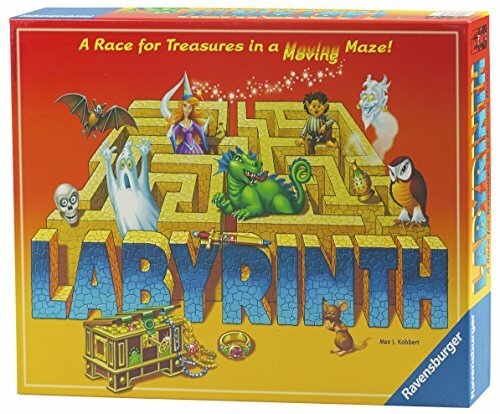 There are modified instructions for play for younger children as well included in the Ravensburger Labyrinth Board Game. The game is meant for 2-4 players with games lasting about 20-30 minutes. But keep in mind it is quite possible for a game to last longer, especially if you have more than 2 players. My daughter and I did have a game that lasted about an hour. It really just depends on how much you try to keep other players from reaching their destination. First off the box that the game comes in is pretty sturdy. 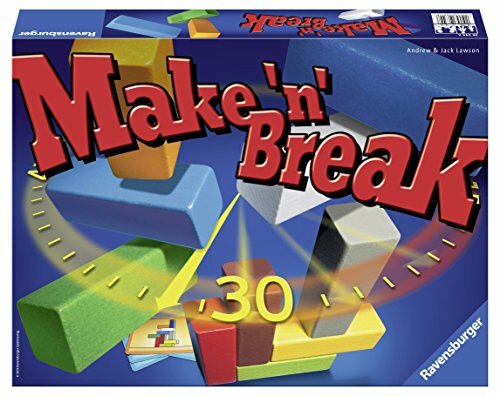 I have found that a lot of board games we have purchased lately have pretty flimsy boxes which result in losing pieces or damaging game board and such. I don’t think we will have that problem with the Ravensburger Labyrinth Board Game. You will receive 1 playing board which is also nice and sturdy, 32 maze tiles, 24 treasure cards, and 4 playing pieces. Now that we have all the pieces accounted for let’s move on to the game setup. 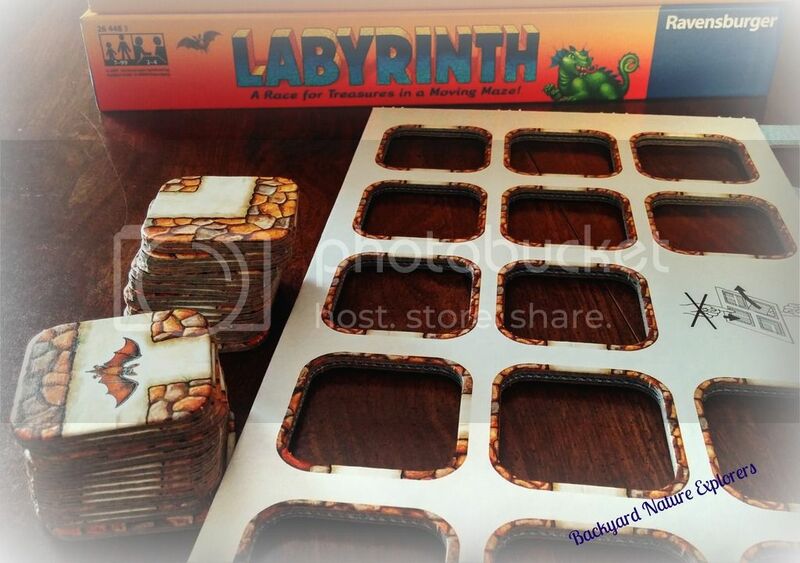 To setup your Ravensburger Labyrinth Board Game you first have to punch out all of the maze tiles and treasure cards. Once you have done this you now take the game board and randomly start putting on the maze tiles. You will have one extra maze tile that doesn’t fit onto the board. We will talk about what to do with this tile later. Okay, so now lets take the treasure cards and shuffle them. You are going to pass out all of the cards to all of the players, and they should remain face down. Have each person choose their character and place them on the home maze tile. The color of the character matches with color on the maze tile. Before we can play though we have to know the rules of the game. According to the rules for the labyrinth maze game the youngest player always goes first and then you take turns in a clockwise motion. Do you remember the extra maze tile that was left over? Well, this is where it comes into play. First you look at your top treasure card, but DO NOT show anyone else the card. Find the treasure on the game board and then decide on your move. You will use the extra maze tile and slide it onto the game board wherever there are arrows. This changes the maze and you get to begin your strategy on how to get to your treasure and keep others from reaching their treasures. After you add the maze tile you then can choose to move your game piece or stay put. When you move you can move as far on a clear path as you choose. You do not, however, have to move, but you do always have to put the maze tile on the board before choosing to move or not move. How do you determine who wins the Labyrinth maze game? The first person to find their way through the mazes, finds all their treasures and returns home before any other players is the winner. I have to warn you though this is an amazing game and can be pretty addicting. The first day that my daughter and I played the Ravensburger Labyrinth board game we played it at least 5 times in a row. 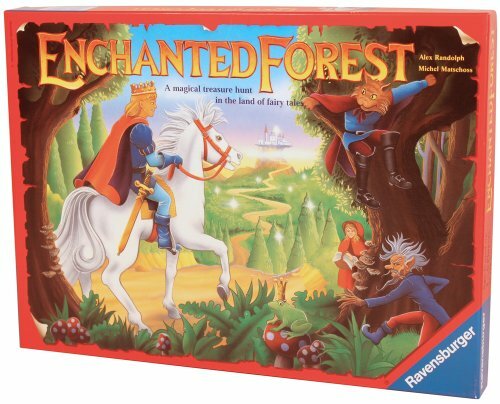 I completely reccommend Ravensburger Labyrinth Board Game as a gift or to add to your own collection of board games. 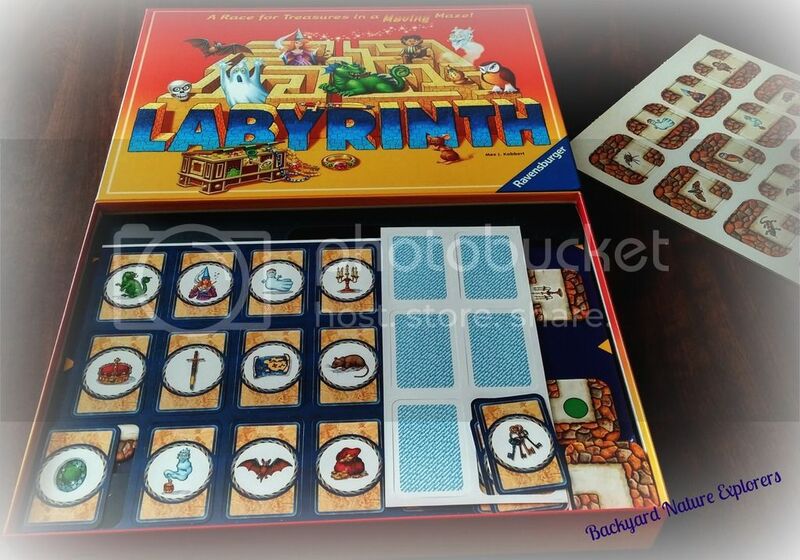 This Labyrinth board game is at the top of my list for kids learning board games. 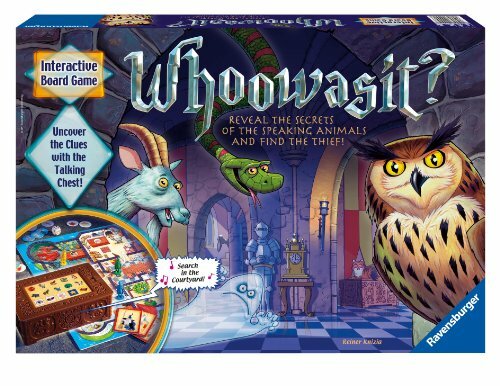 Not only is this a good game for kids to work on their thinking skills, but it’s great for adults too. In my opinon when you can combine kids learning board games and fun you have a winner. 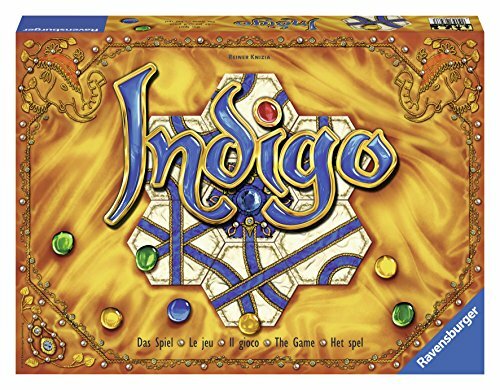 That is exactly what you have with Ravensburger Labyrinth Board Games you will not be disappointed with this game.